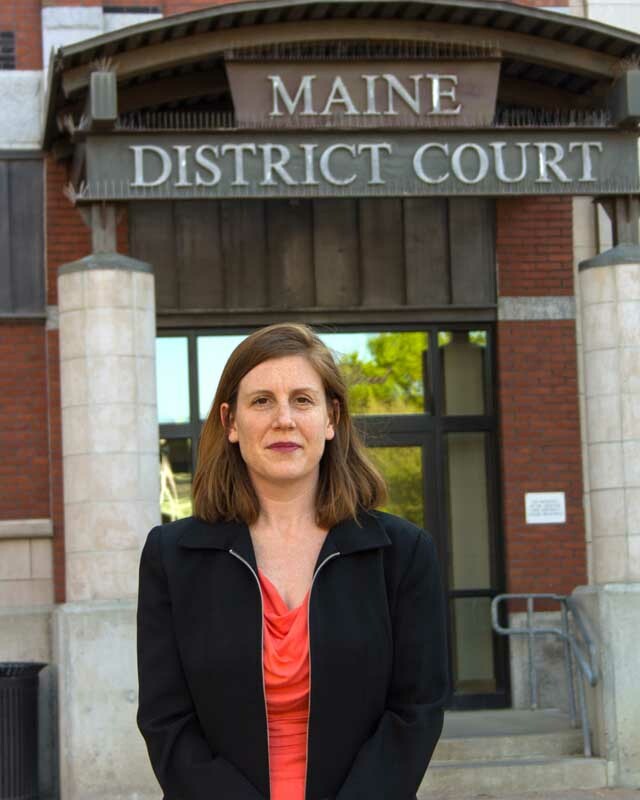 Ask our criminal defense attorneys in Maine about our flat fee on most criminal cases! We represent people in all criminal matters, from speeding tickets to murder, Aggravated Criminal Threatening, Operating under the Influence, Gross Sexual Assault, Domestic Assault, and others. 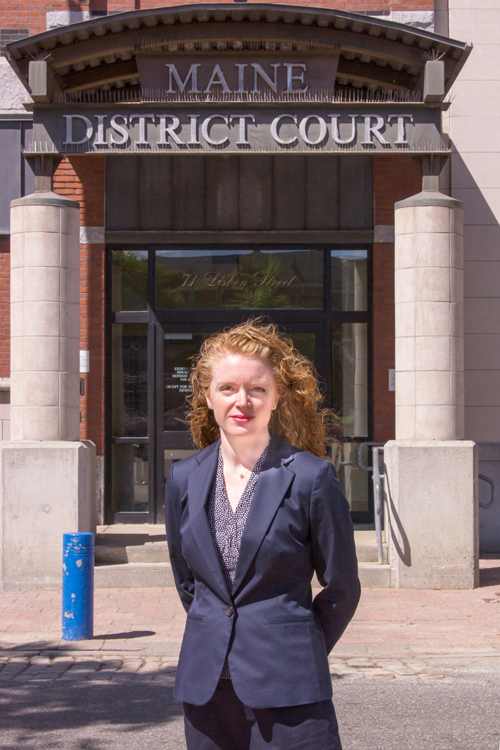 We understand that being charged with a crime is likely the most stressful experience in a person’s life. We are committed to the presumption of innocence and believe that by fighting to see that our clients’ constitutional rights are honored, we are in fact protecting the rights of the whole community. We use innovative techniques and have a thorough understanding of the Constitutional, Federal, and State legal principles to resolve these most important matters favorably to our clients. Ed has served on the Lewiston Planning Board acting as its Chair. He currently serves on the RSU 16 School Committee, which represents Poland, Minot and Mechanic Falls. He is the Moderator for the Town of Poland. He has been a long time youth league sports coach. He has coached local youth, including his own children in baseball, soccer and basketball. 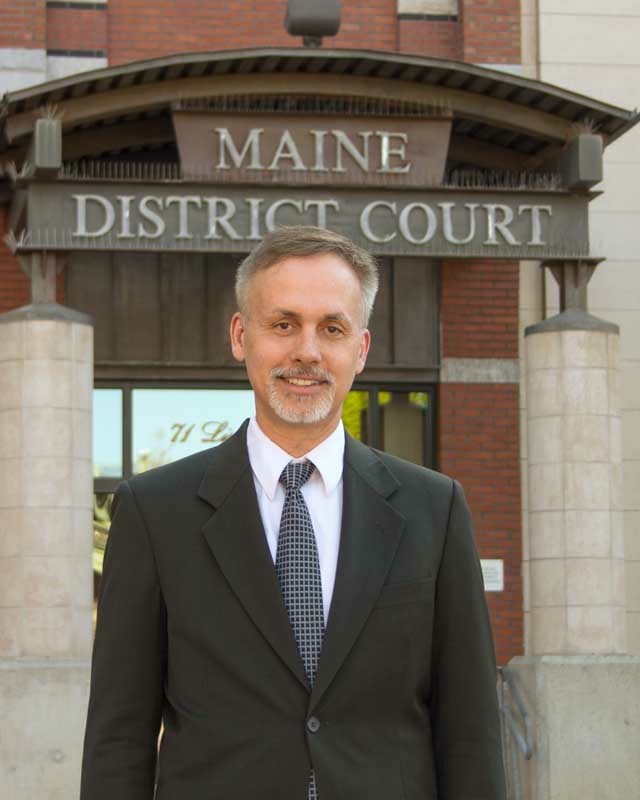 He has also coached students in mock trials sponsored by the Maine State Bar Association. Ed is an avid runner and certified scuba diver. Patrick NickersonPatrick received his undergraduate degree from the University of Maine in Orono. Patrick is a native of Medfield, Massachusetts. 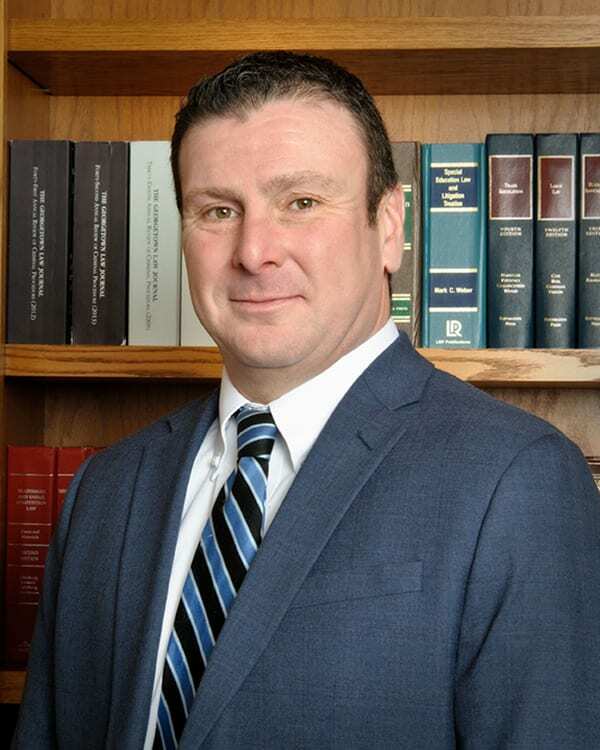 He began his legal career as an intern at the Barnstable County District Attorney’s Office, where he assisted in the prosecution of criminal cases in District and Superior court. Since then, he served as a student attorney at the Cumberland Legal Aid Clinic, a small legal services provider that represents low-income individuals with legal cases in Southern Maine. 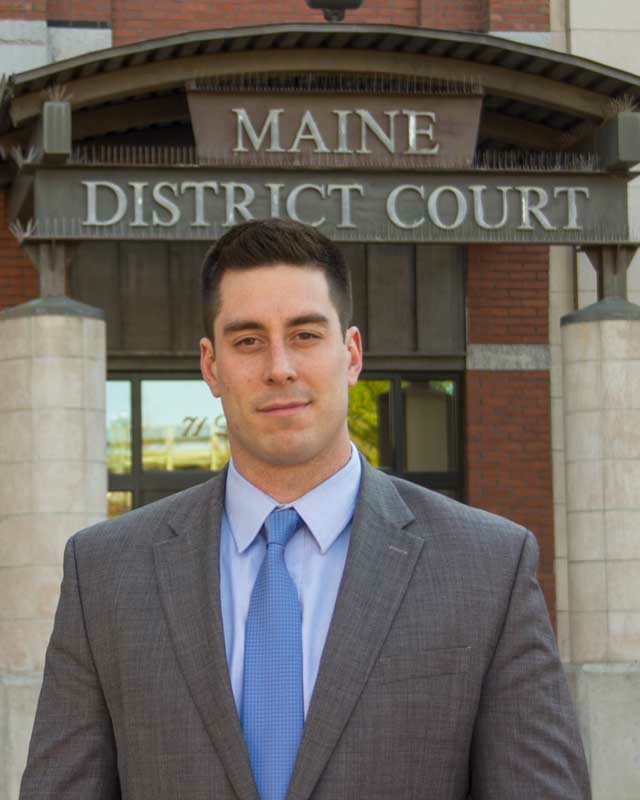 While at the Clinic, Patrick worked on civil, criminal, juvenile, and family law matters in York, Cumberland, Androscoggin and Knox counties. For his efforts at the Clinic he received a CALI Excellence for the Future Award and an American Trial Lawyers Scholarship. Patrick’s practice includes criminal defense and general civil litigation, including personal injury. She eventually made her way to secondary teaching, and was a highly respected high school mathematics teacher for many years. Motivated by changing education policy, Jennifer attended the University of Alabama School of Law on a full scholarship. She graduated in 2009 and was admitted to practice in Alabama and the Northern District of Alabama. In 2012 Jennifer moved with her family to Maine. She has been admitted to practice here since 2013.